Price formation in Russia often makes people order goods from abroad. The segment of audio components also suffers from inflated prices (in comparison with other countries). When official dealers offered Shure SE530 for $520 at eBay the same model could be had for 30% less. Not all original goods enjoy such heavy discounts, but if you are ready to wait (or the necessary gadget is out of reach) use eBay. As the interface of the auction and its payment system Paypal are available in Russian the order itself is an easy process. The main point is to choose the right item, read the descriptions and handle issues if the parcel gets lost. We will speak next time how to choose goods and return the payment if you don't get the parcel. When you have chosen the item to buy there is only one step left – choose the delivery service. In fact, it is quite important and this point should not be overlooked. 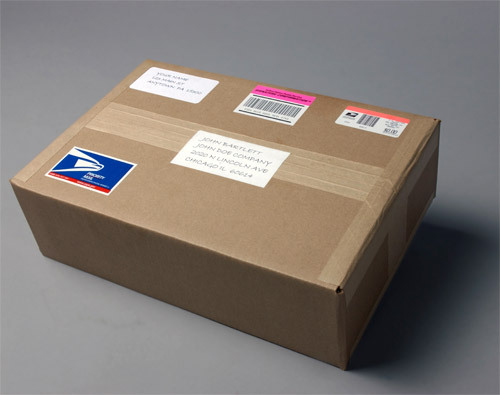 US sellers (and the absolute majority of sellers offering original goods on ebay.com is represented by US residents) favor USPS (United States Postal Service), which is an analogue of the Russian Post. Accordingly, parcels arrive to your post office if you choose USPS First Class Mail or USPS Priority. If you select USPS Express, your goods will be delivered by courier services of EMS Russian Post. 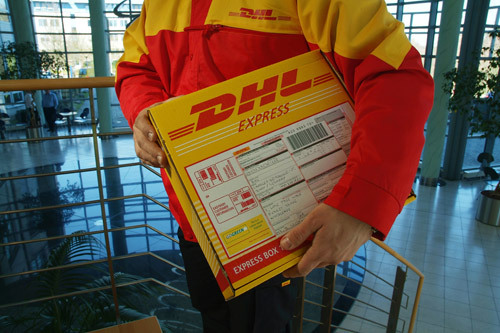 There are other delivery companies, usually private ones, - DHL, TNT, UPS, etc. The difference is in delivery fees (often very minimal) and what's more important, customs clearance methods –in other words how goods come through the customs station and customs fees and charges are paid. New Customs Code has been recently introduced and allows importing goods of up to 30 kg and valued at below €1000 each month for free. In real life only the Russian Post has no problems with customs clearance as delivery companies always try to charge for the brokerage service. Simply put, if you do not want to have any problems choose USPS. I recommend USPS Priority or USPS Express – both methods are reliable and the seller sends you the identifier to track the delivery process. Delivery times vary from 1-2 weeks for Express to 2-4 weeks for Priority. If you are asked to go to the customs office do not get panicked. If you are sure that €1000 limit has not been reached prepare the print outs from the auction and the plastic card statement certified in your bank. This is usually enough. Sellers happen to underestimate the value of goods. From my experience I can say that problems can only be caused by several bags with single type products and low estimated value. If you exceed €1000 limit you will have to pay the customs fee from the amount, which surpasses the limit. For USPS this fee constitutes 30%, so if goods cost €1300 you will pay €100 in accordance with the exchange rate of the Central Bank of Russia on the day of payment plus the customs charge (no more than $6). At times the parcel comes with pay on delivery, which is very convenient – you do not have to travel to the customs office as the fee has been already quantified and requires payment only. I have to say that often EMS delivery mode specified by the sender is not actually an EMS. Australian EMS becomes DHL on the territory of Russia with all consequences. Unfortunately you cannot account for all pitfalls, so first start ordering from US sellers and use USPS delivery. If the delivery company wants to charge you customs fees you have two ways. No 1 – to collect all docs yourself (they are numerous and vary from company to company) and pay customs fee independently (sometimes in different banks) and No 2 – to use a customs broker. The speed of customs clearance in both cases is unpredictable. On paper delivery companies can do their job within 2-3 days, but in real life the customs clearance may cause serious delays. This way instead of several days you often have to wait for 1 or 2 weeks. If the value is underestimated and the customs bill is vague there is a chance that the package will be opened and carefully studied. After the real value is established you will be charged for the adjustment of the customs value. If you need an adrenaline buzz turn to private delivery companies. On the other hand the Russian Post is famous for lost parcels, but the content is insured for the value indicated in the customs bill. I personally never had problems with USPS Express in terms of integrity of my packages. As to the pricing USPS Express delivery is customarily 1.5 times more expensive than USPS Priority and this difference is often meaningful. 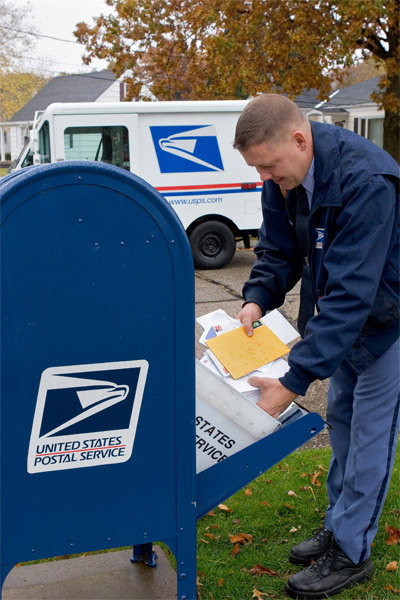 You can choose USPS First Class Mail (costs as much as USPS Priority) only for minor things, because the deliveries of the class are often lost or take 2-3 months to arrive. Feel free to contact the seller and enquire about the available delivery options. Besides, even if the item description does not state delivery to Russia the sellers often make concessions and still deliver your goods. Another advice is that if you want to "save" on the customs value some sellers will switch off the moment you mention it. They treat it as forgery and if a private person can easily do it a large store is likely to be reluctant. Moreover, the parcel is insured for the amount indicated in the customs bill. I think I have not covered all possible issues, so ask questions via e-mail or on our forum. My answers to the most interesting questions will go into one of the next issues.